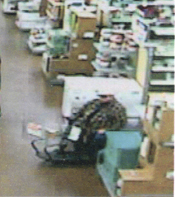 GENESEO — The Geneseo Police Department is seeking the publics help in identifying a forcible touching suspect after an incident that occurred at the Wallmart. 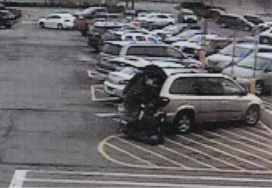 According to a press release from Geneseo Police Chief Eric Osganian, they received a forcible touching complaint that occurred at Wal-Mart on April 6 at around 4 p.m. 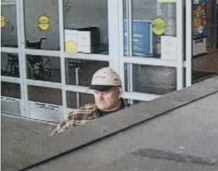 If anyone has information on the person of interest, please contact Officer Michael Donals of the Geneseo Police Department at 243-2420.